Signed 'Magritte' in facsimile in graphite color in the lower right margin. Signed in pencil in the lower left margin by the representative of ADAGP representing the Magritte Succession, Mr. Charly Herscovici. René Magritte was born in Lissines, Belgium in 1898. He was the oldest of three sons. Magritte’s father was a tailor and textile merchant, his mother a milliner. Magritte’s early life was marred by the suicide of his mother when he was just thirteen. Her body was found, days after she was discovered missing, in the nearby River Sambre. Magritte had shown an interest in art at a young age, and, encouraged by his father, began taking drawing lessons at age ten. At about the age of eighteen, Magritte studied at the Académie Royale des Beaux-Arts in Brussels, under Belgian painter Constant Montald. He complained about the uninspiring classes and worked on his own, at a time when Futurism and Cubism were emerging in France. Magritte was conscripted into the Belgian infantry at the end of 1920 and served through 1921. After serving in the military, Magritte married his childhood sweetheart, Georgette Berger, who had studied at the Brussels Academy of Fine Art, and who became both his model and muse. The couple was married for 45 years. During the early years of their married life, Magritte designed posters and advertisements and worked as a draughtsman in a wallpaper factory. 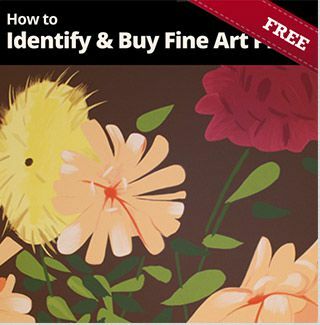 Some of the designs he created, like the giant rose, became part of his later paintings. 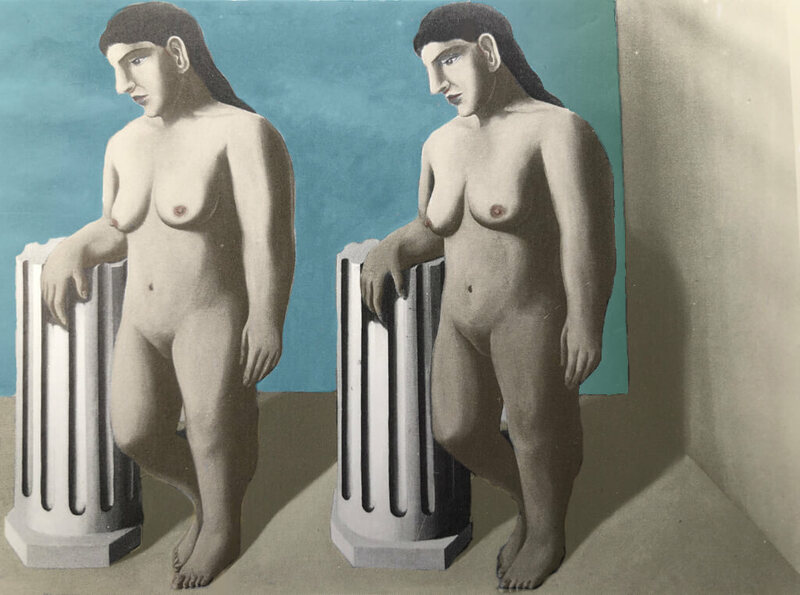 In 1926, Magritte painted, what he considered, his first successful Surrealist painting, after seeing the works of Italian artist Giorgio de Chirico, who used unrelated objects in his paintings. “Le jockey perdu (The Lost Jockey) is the first canvas I really painted with the feeling I had found my way…” Magritte said. He had his first one-man show in 1927, at the Galerie le Centaure in Brussels. The gallery gave Magritte a contract, that included a salary, which allowed him to focus entirely on his painting. The exhibition, however, was not a success and an unhappy Magritte and Georgette moved to France for three years. In France, Magritte became friends with poet André Breton, Salvador Dalí and others in the Surrealist movement. 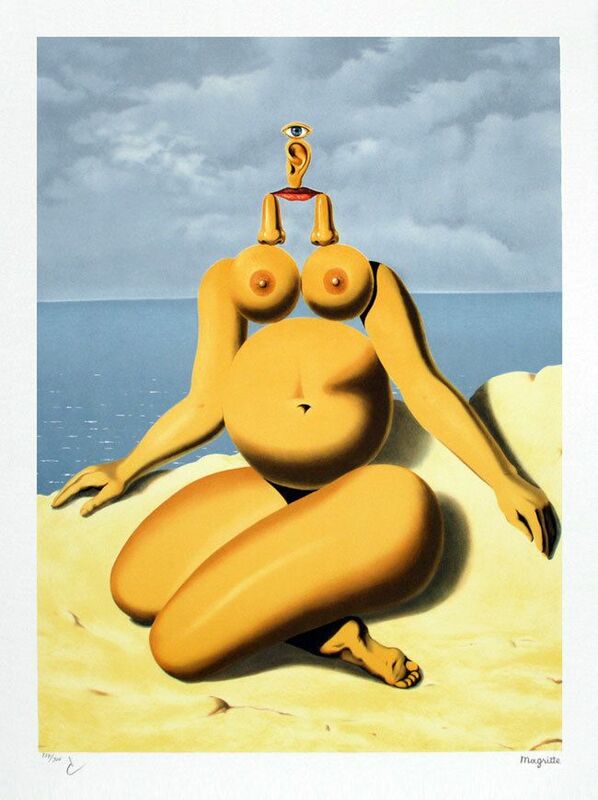 Magritte and Dalí exhibited their work together at the Galerie Goemans in Paris in 1930. After the exhibition, Magritte returned to Brussels and opened and advertising agency with his brother, Paul, to ensure an income, since the Galerie le Centaure had closed. Magritte experimented with various styles of painting during World War ll and the post-war years. He was accused, during that time, of forging paintings and banknotes. Whether the forgeries were done out of malice or as a prank (Magritte’s picture appeared on some of the notes and he made forgeries of his own paintings) is still being debated by art scholars. Ironically, Magritte’s picture is on the real Belgian 500 franc that was used before the Euro. Magritte and his wife lived a relatively quiet life. He painted in his dining room every day, dressed in suit and tie. 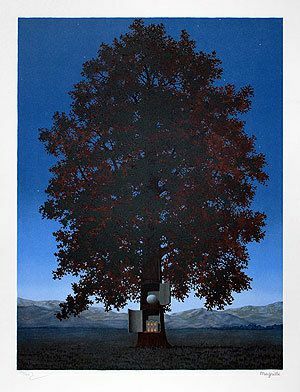 By the 1960s Magritte’s work was well known, being shown in museums worldwide, his images borrowed for films, album covers and songs, his influence seen in Pop, Minimalist and Conceptual Art. Magritte died of pancreatic cancer in 1967, at age 68. The Magritte Museum opened in Brussels in 2009. In 1989, Belgian astronomer, Eric Elst, discovered an asteroid and named it after René Magritte. Magritte was accused of forging banknotes during World War ll. Ironically, his picture was put on the Belgian franc before the switch to the Euro. Many of Magritte’s images were borrowed for use in popular culture, like the theatrical poster for the film TOYS in 1992.